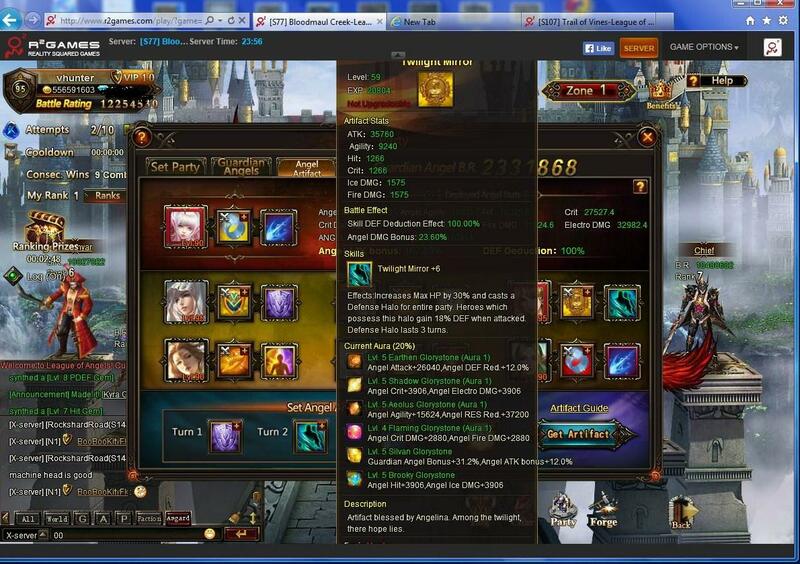 North America Forum»Forum ›League of Angels ›Support › Gold Twighlight Mirror - Athena Awaken Issue. Gold Twighlight Mirror - Athena Awaken Issue. 3. Level of removed artefact. 5. Artefact stones and lvl socketed. Up to this point all have been added to the working sheet. You were added into list. 2019-4-21 16:51 GMT+8 , Processed in 0.062204 second(s), 52 queries .